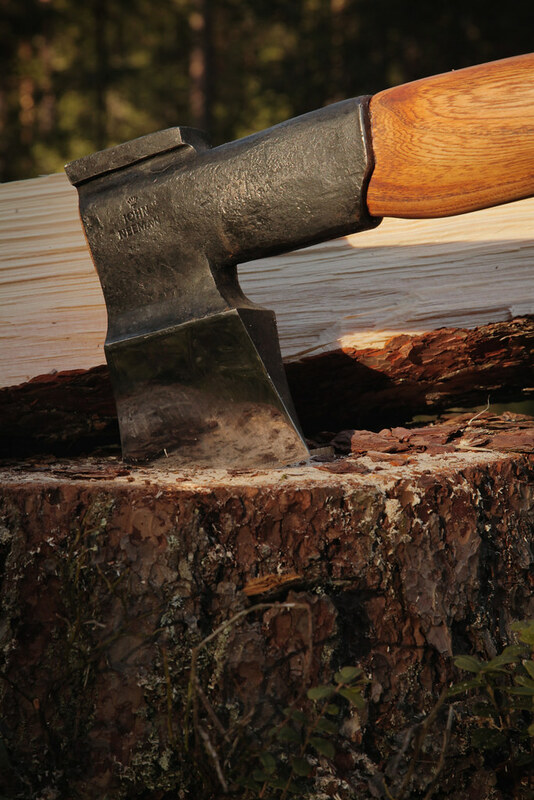 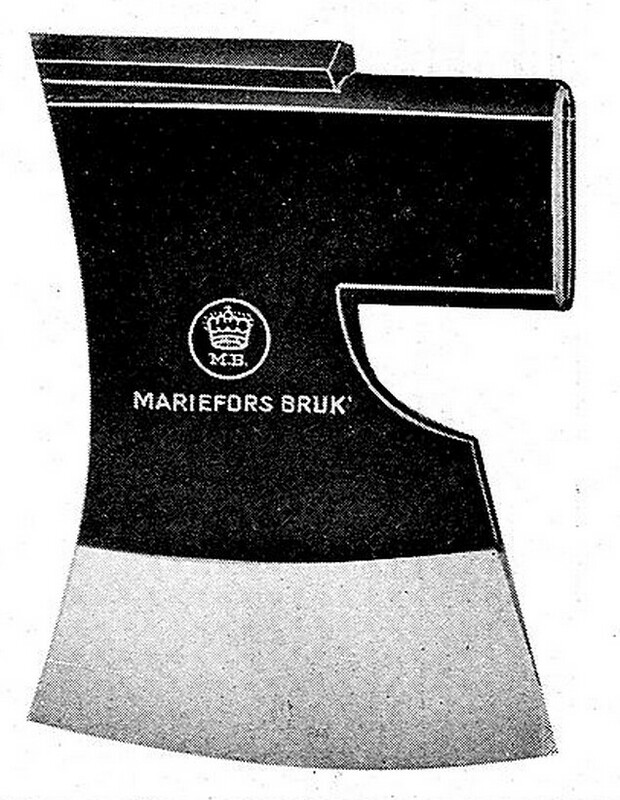 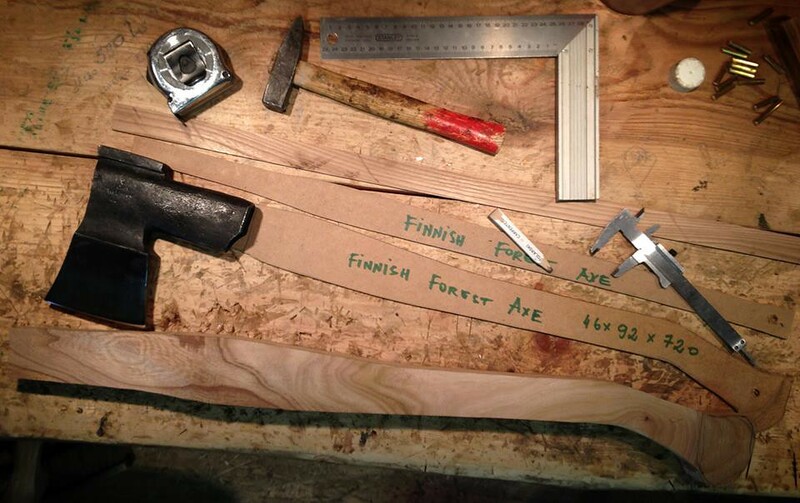 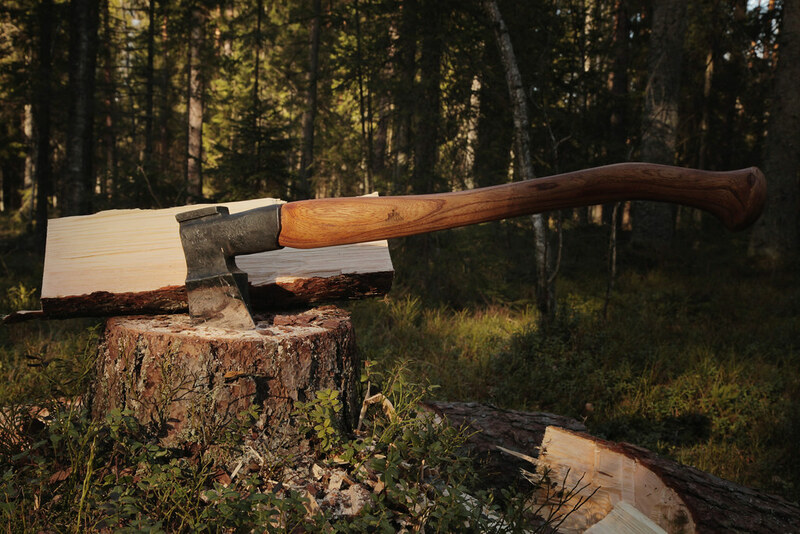 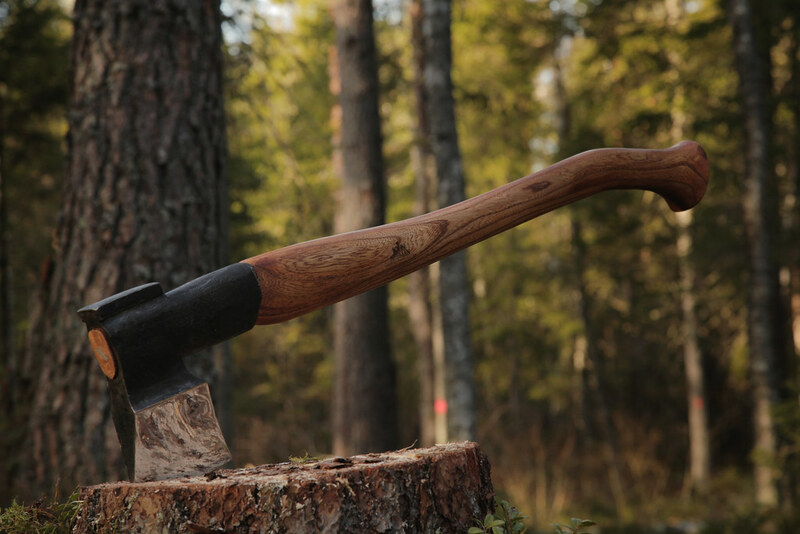 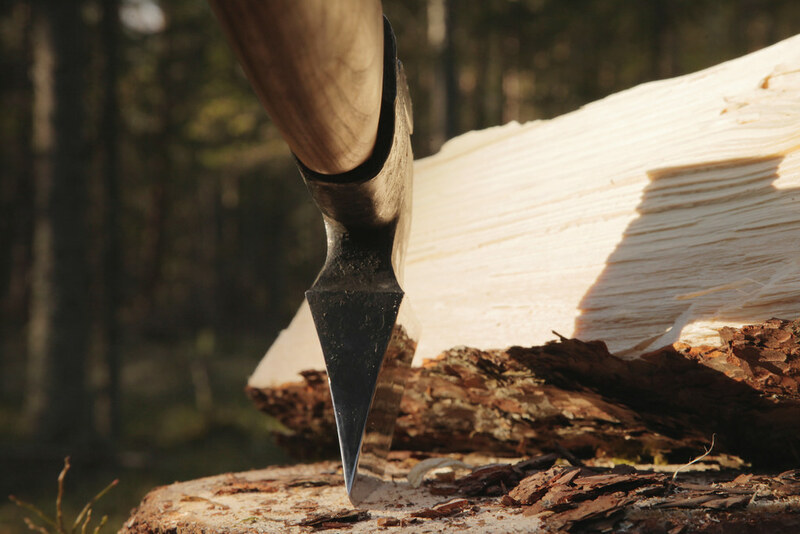 The Finnish Splitting Maul is a heavy duty firewood processing tool. 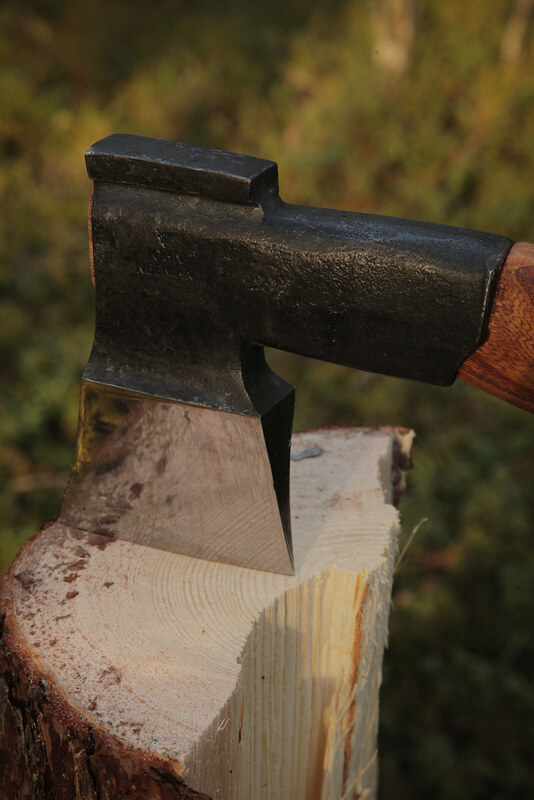 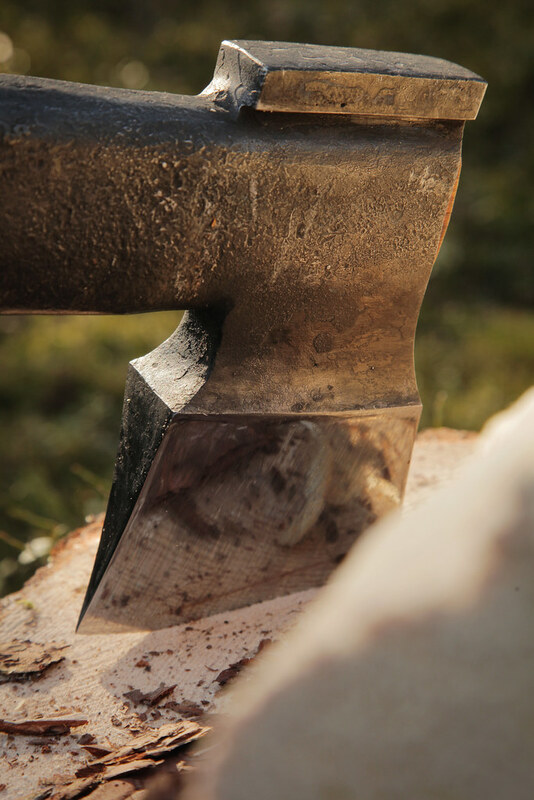 The heavy head, fitted with the wide and sharp blade, is ideal for splitting all manner of soft and hard firewood. 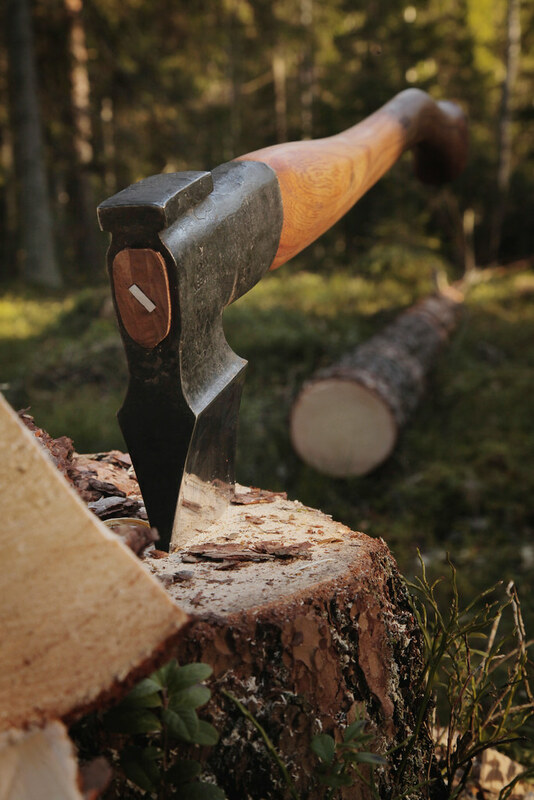 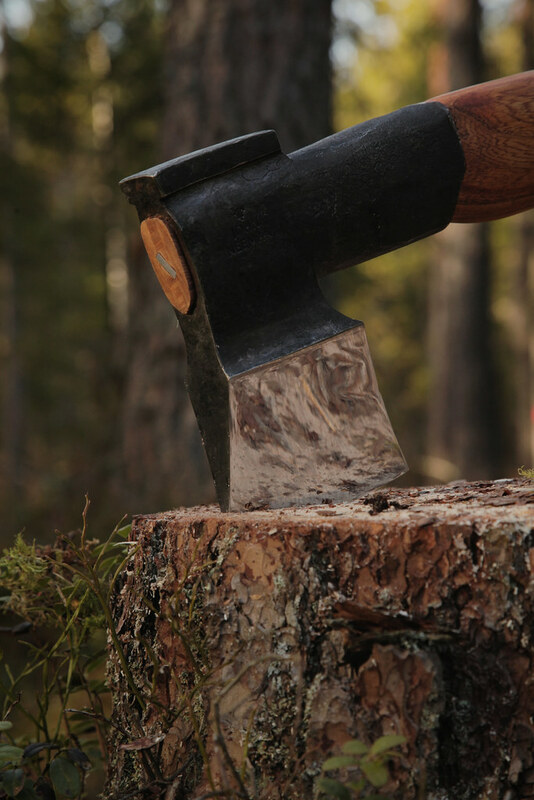 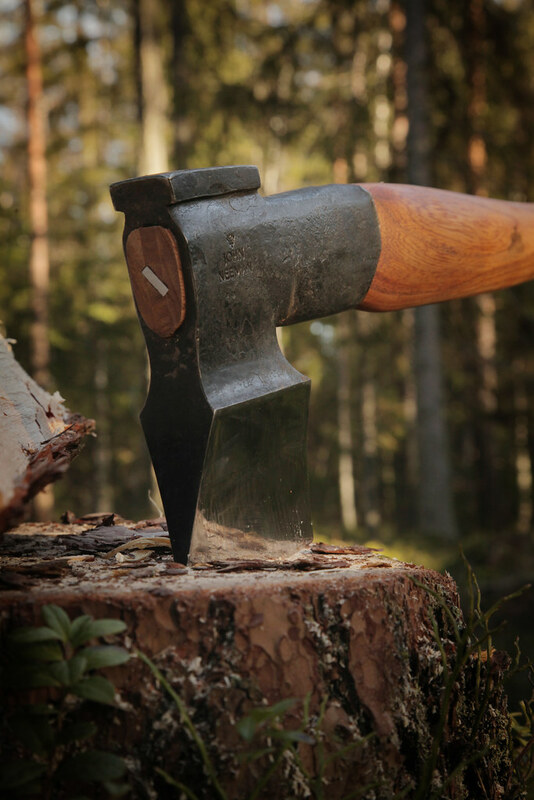 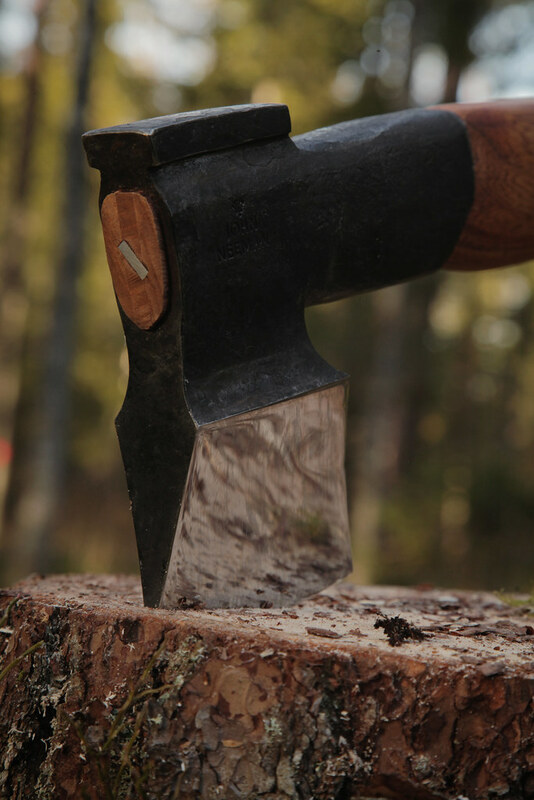 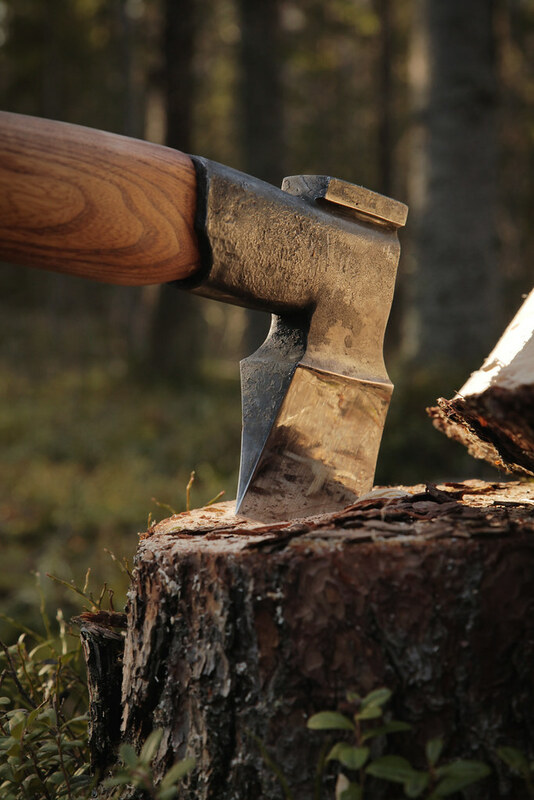 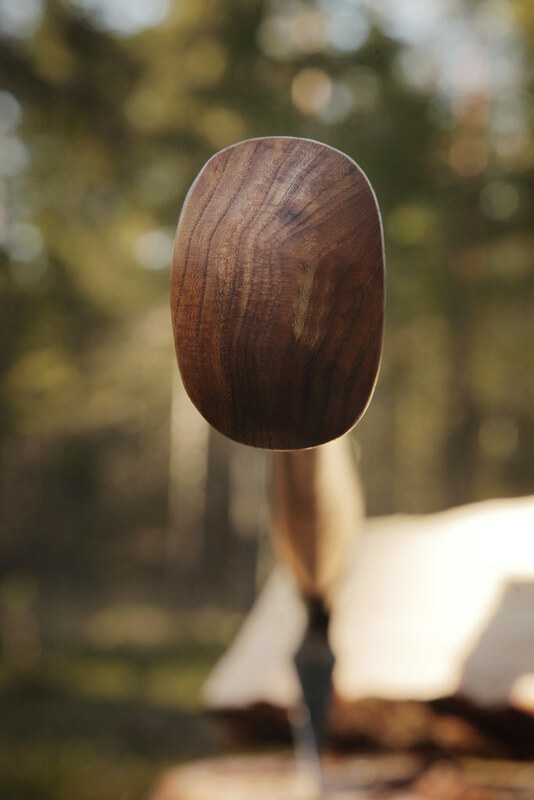 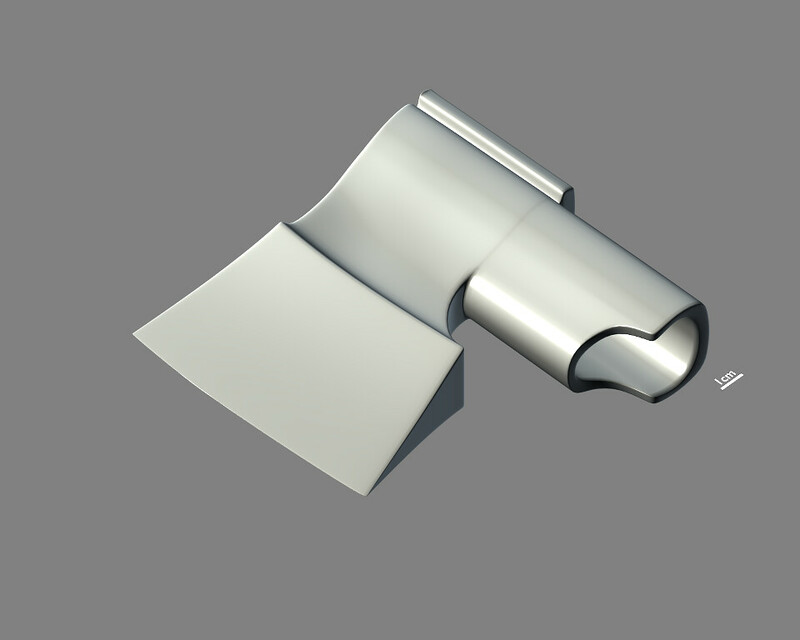 The steel collar provides support to the handle not only from the shock of splitting the wood, but also from end grain pieces that would otherwise strike the handle. 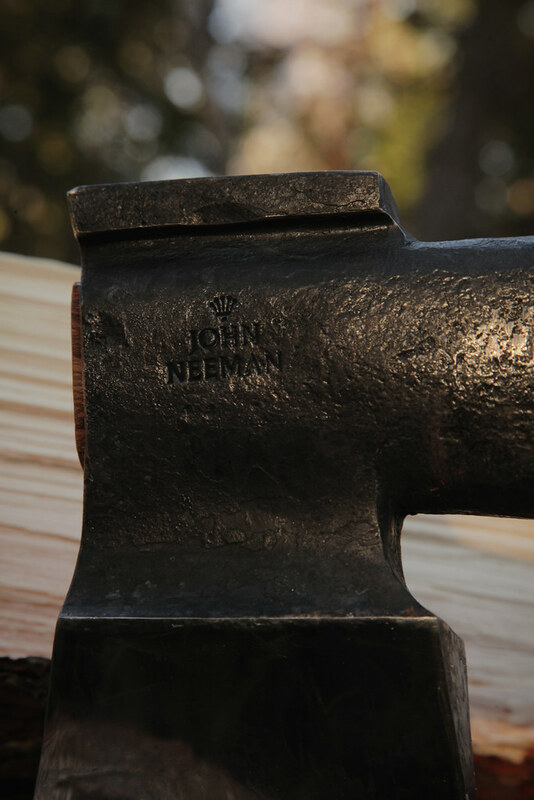 They bounce off the steel collar, leaving the handle beneath in fine condition. 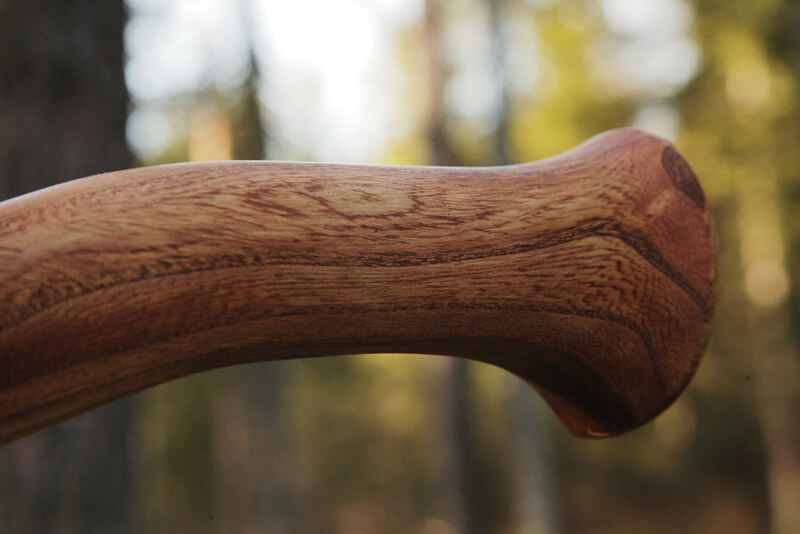 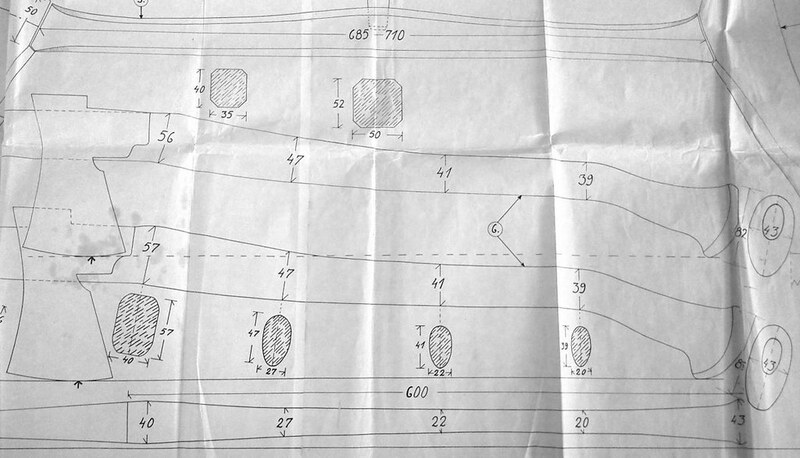 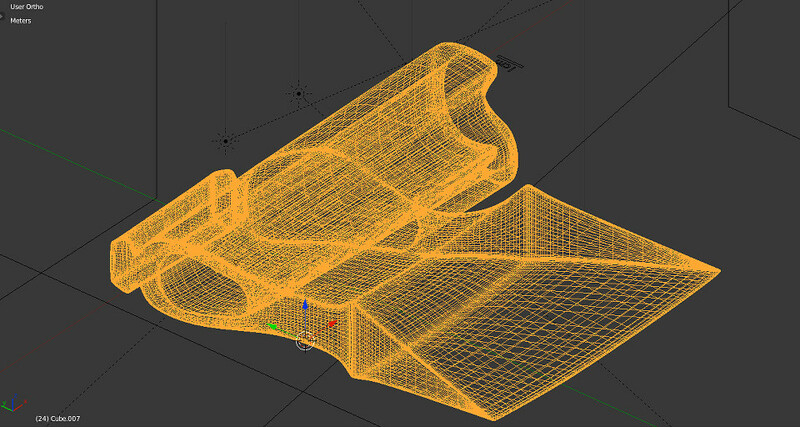 It is a traditional design based on older models, but it works fast and can be used one handed for light, fast work or two handed for the bigger rounds in the wood lot.